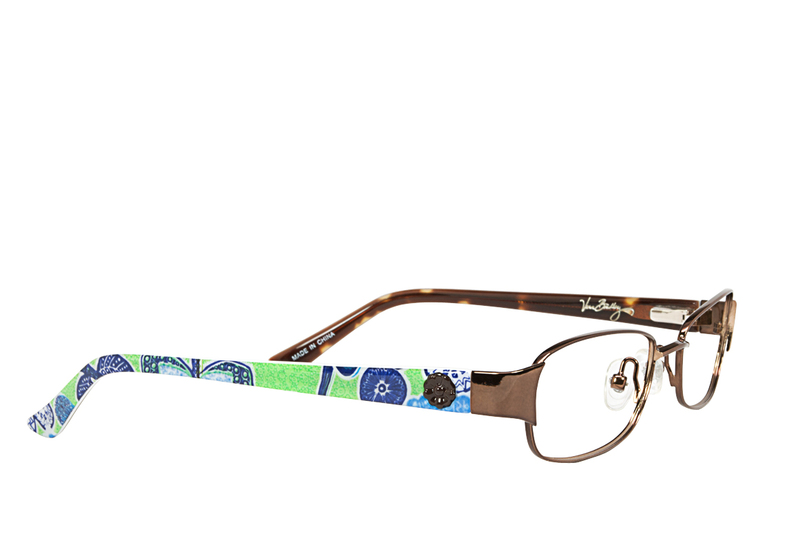 Vera Bradley Girlfriends Eyewear Eyeglasses - Rx Frames N Lenses Ltd.
Vera Bradley Girlfriends collection! 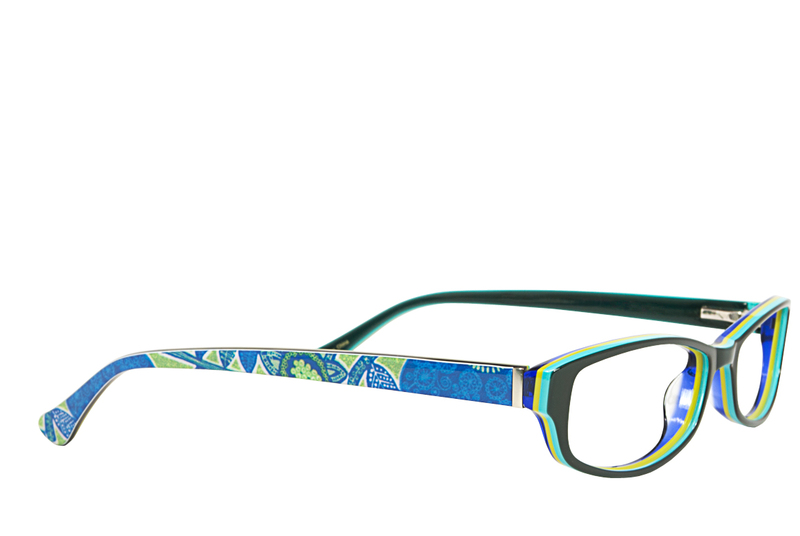 Cameron and Karla feature bold acetates and the latest Vera Bradley colors for a youthful look that will fit every girl’s lifestyle. 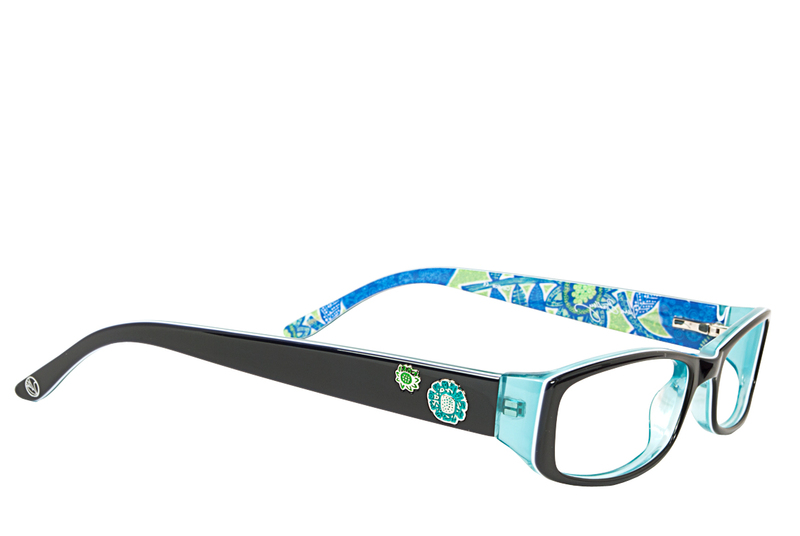 These fun and flirty looks combine trendy eyeshapes and bright colors to create the perfect look for the Vera Bradley girl.